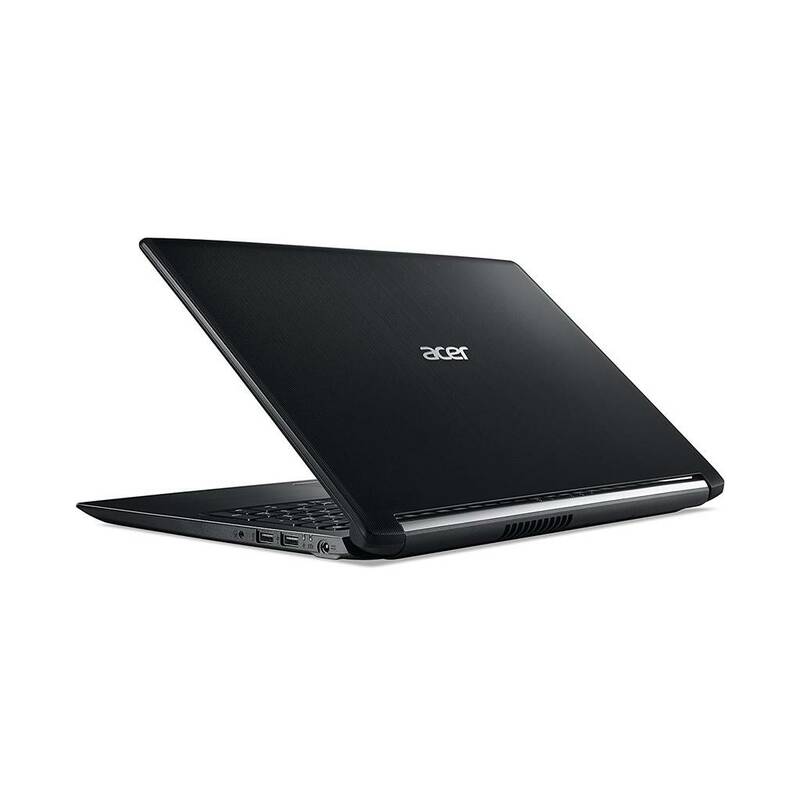 Meet all your performance needs with the budget-friendly Acer Aspire 15.6" laptop. 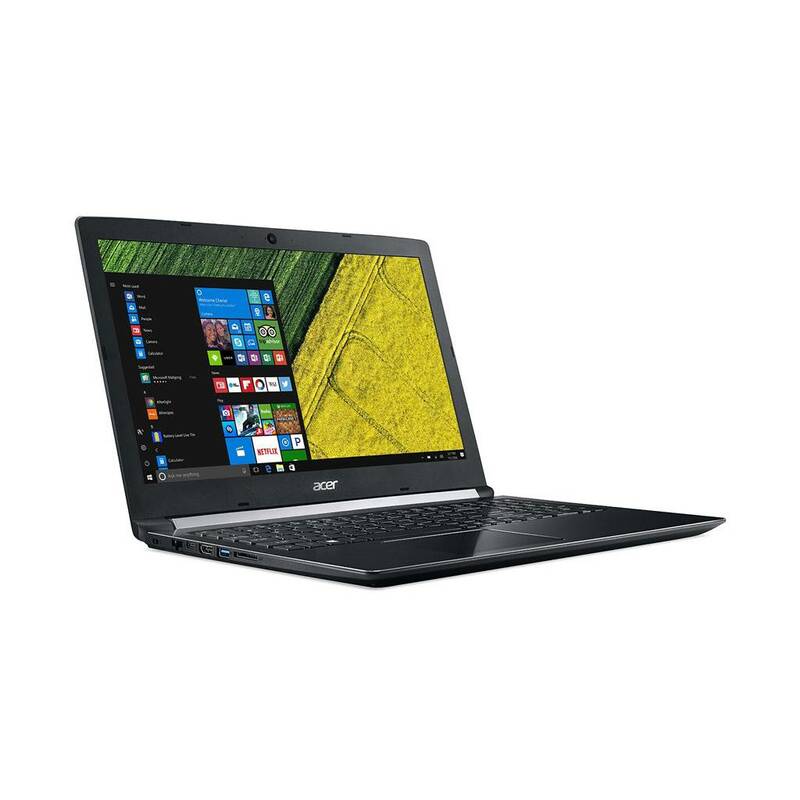 It boasts a 1.6GHz Intel Core i5-8250U processor with 8GB of RAM and a massive 1TB HDD to store all your music, movies, photos, and other important files with plenty of room to spare. 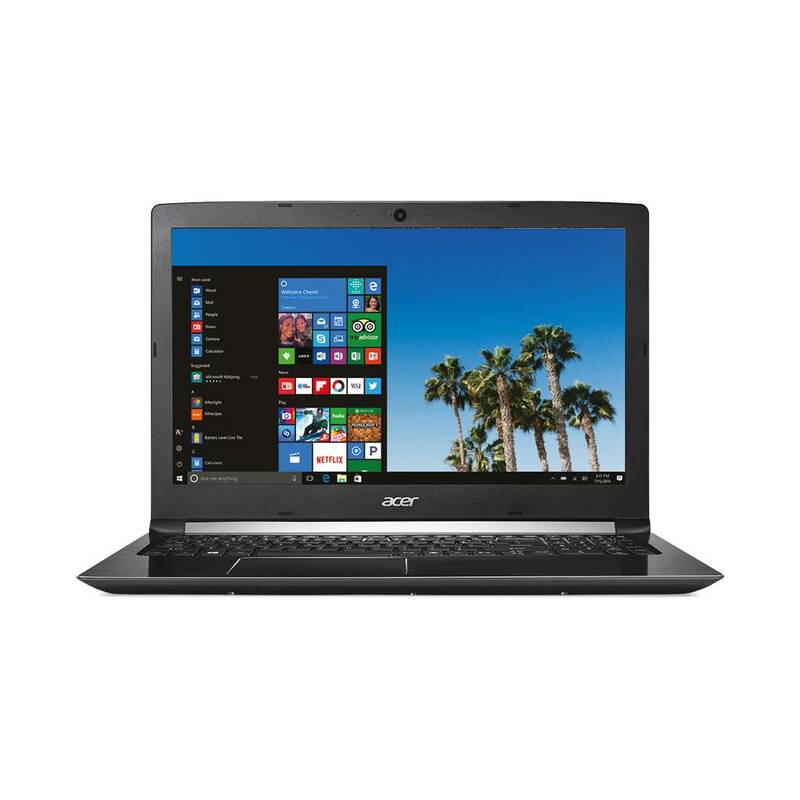 It arrives preinstalled with Windows 10 Home, so you can get started right out of the box.